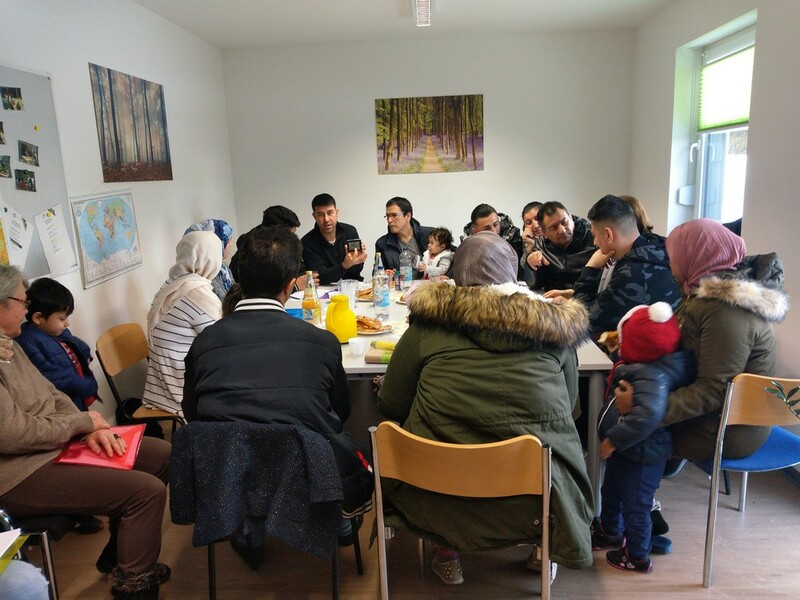 Eco Inclusion is an initiative in the city of Pforzheim, Germany that raises awareness on responsible, environmental and health-friendly housing habits for 200 refugees that live in the municipality. 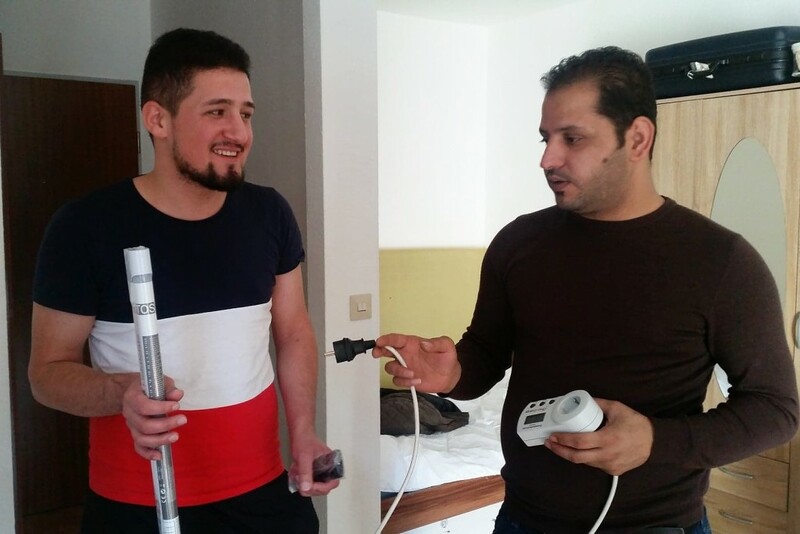 In the long-run, Eco Inclusion reduces the cost of energy use both for the municipality and refugee households, while promoting healthy lifestyles by reducing their exposure to health risks related to improper heating and ventilation. 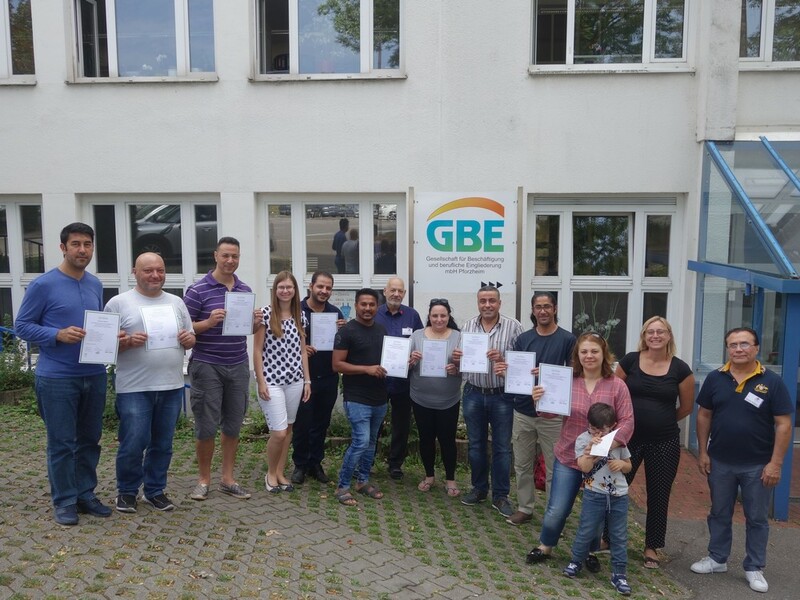 The project supports the social integration of refugees by potentially reducing conflicts with landlords and neighbours caused by the over-consumption of energy and inappropriate waste disposal. The idea for Eco Inclusion is rooted in similar initiatives such as the Energy Fit Kitchens project in the UK, which was transferred and fitted to the local context of Pforzheim to match the specific needs of refugees and policy-makers. 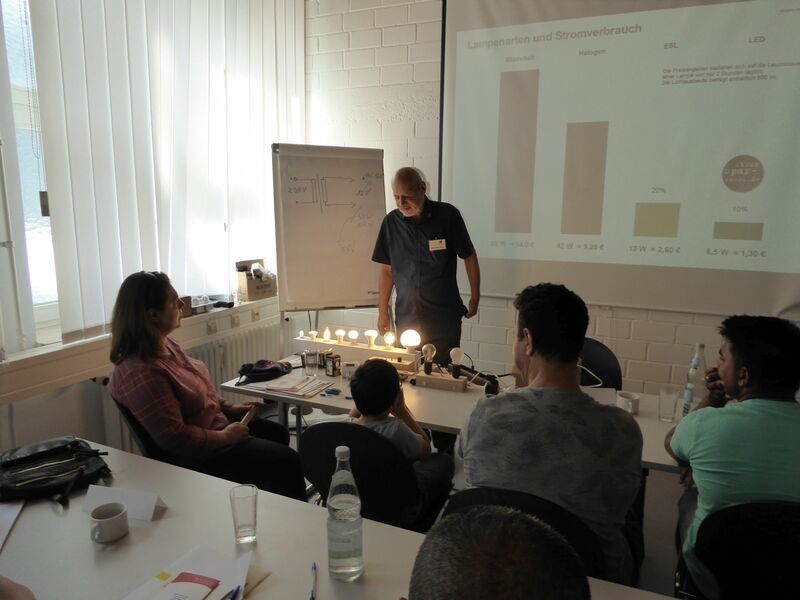 The project also integrates methodologies and experiences gained from the Electricity Saving Check (“Stromspar-Check”) initiative in Germany that offers counselling to low-income households provided by former long-term unemployed persons. Eco Inclusion applies a peer-based approach that involves training a pool of 9 multipliers (seven men and two women) from Afghanistan, Iraq, Iran, Pakistan, Morocco and Syria. 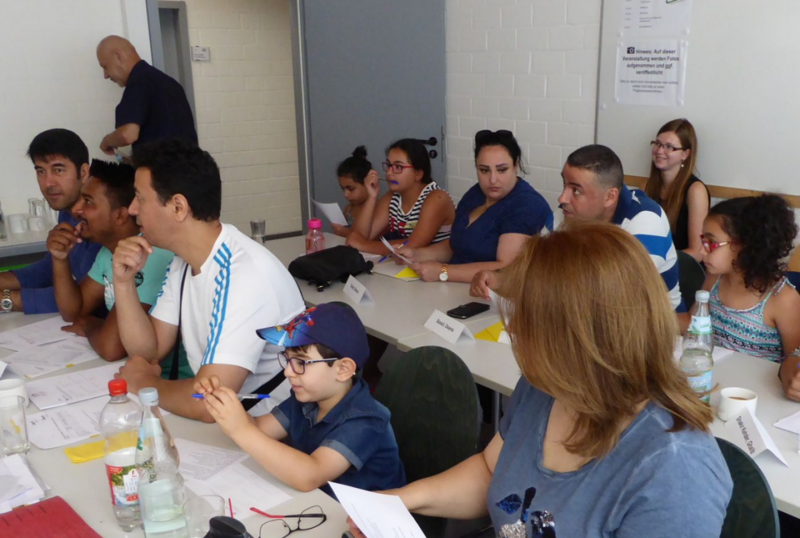 The peer multipliers, supported by the Integration Management of the city, are responsible for organising and conducting information and awareness-raising meetings for groups of refugee participants in various settings in the languages of their communities. In December 2018, Nathalie Bélorgey from the German Federal Centre for Health Education (BZgA), an INHERIT partner and co-funder of Eco Inclusion, along with Ruca Maass from the Norwegian University of Science and Technology (NTNU), visited the city of Pforzheim to better understand the context in which the initiative operates and the roles of the partners. The visit included a meeting with the project leader and municipal coordinator, their two partner institutions and three peer multipliers. They discussed the achievements and challenges and gained insights from the views of the trained peer multipliers. In January 2019, a focus group discussion was conducted to involve stakeholders as part of the qualitative project evaluation under the guidance of the University of Düsseldorf, which allowed reflections on the process of inter-sectoral cooperation within the project. Special highlights from the site visit and group discussion included the sharing of impressions and thoughts by the peer multipliers, who confirmed the high relevance of the initiative for the refugee population and the importance of building trustful relationships between the city’s Integration Management and the peer multipliers to facilitate access to the refugee communities. Some difficulties linked to the degree of involvement due to the nature of the volunteer commitment of peer multipliers were indicated, as well as a general lack of easily accessible information about energy-efficient and responsible housing in various languages. It was recommended that the textbooks used in refugee German language classes should integrate and reflect issues of energy use, heating, ventilation and responsible housing in a comprehensive manner. Suggestions were also made for more regular cooperation with religious organisations and the job centre administration, which also partly covers the housing costs for refugees, to further spread the project and information to refugee communities. An interesting and important finding was that children who accompanied their parents to the information meetings were highly interested in and responsive to the topics discussed. The idea was proposed to engage the children of refugee families more systematically into the project and explore potential cooperation with local schools hosting classes for refugee children. Doing so may act as the main driver for behaviour change of the entire family. Learn more about Eco Inclusion as a selected INHERIT Triple-Win case study.